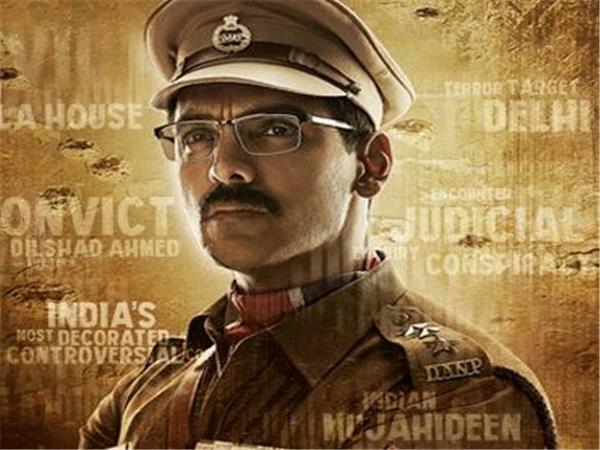 Dumbo (H), Indore, Cinema, Movie show timings - IndoreRocks!!! 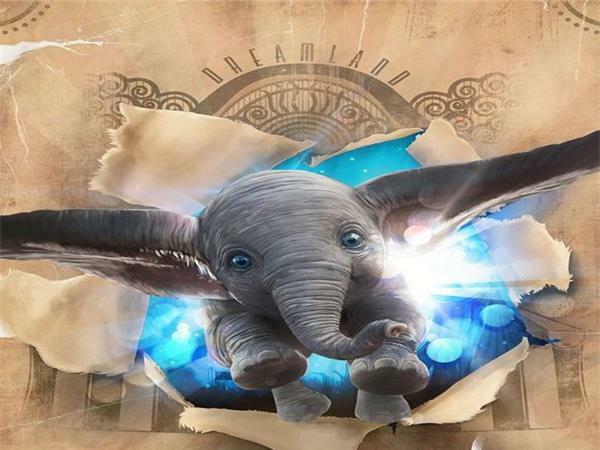 A young elephant, whose oversized ears enable him to fly, helps save a struggling circus, but when the circus plans a new venture, Dumbo and his friends discover dark secrets beneath its shiny veneer ! !